The past few days have involved a LOT of retail therapy, you know that kind spurs from absolutely nowhere and has absolutely no cause? Anyway these were just a few of the baking get up bits I bought that were worth sharing with the rest of the world. 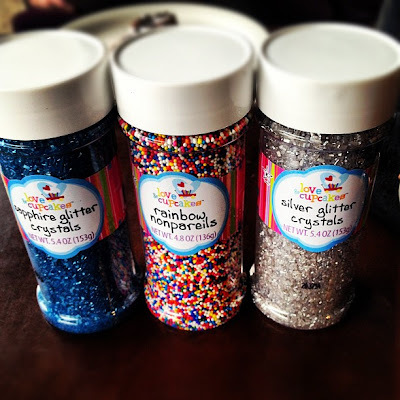 The sprinkles came from Tk Maxx, I've searched far and wide for them online and they’re nowhere to be seen! The 100’s & 1000’s really caught my eye; Dr Oetker’s are never this bright! Can’t wait to experiment with all three. 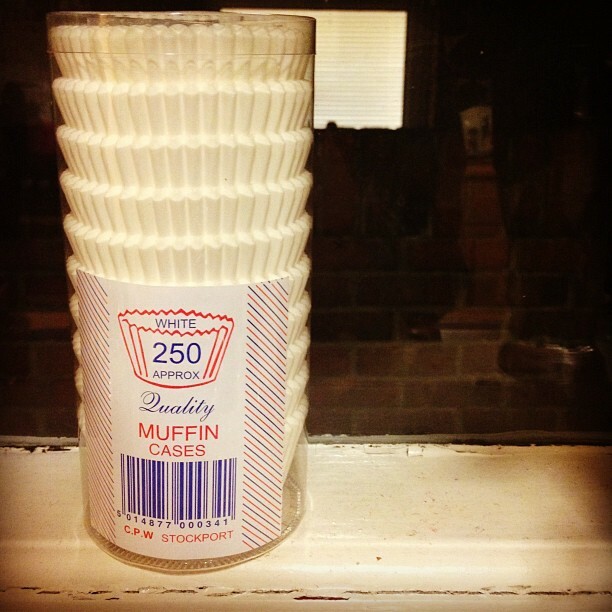 Lastly the muffin cases – these measure a 5cm base and are over 2mm thick! Perfect for baking cupcakes in. They’re usually sold at hefty prices online at around £5/7 but I nabbed these in Macro for just £2.50! so everyone, go down to Macros!!! Do you have any 'must have' baking essentials that you simply couldn't live without? Don't forget this months fabulous Blog Giveaway!